Various artists have collaborated on this super compilation by Global Heist Recordings. 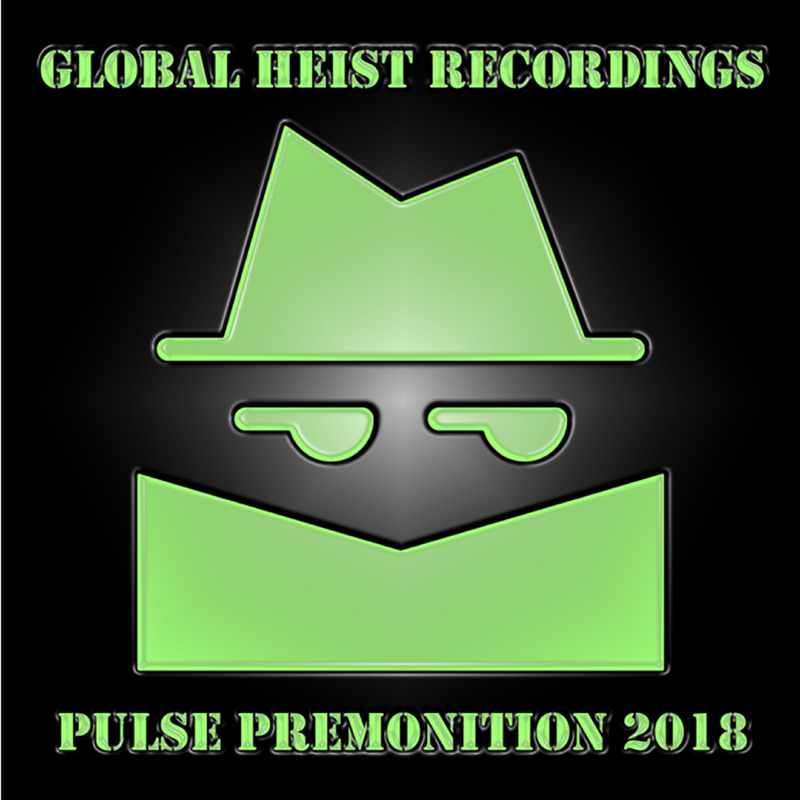 Pulse Premonition 2018 features 10 tracks by some the world’s most talented producers and musicians. It’s a culmination, where young, aspiring artists meet the veterans of the game. Featured artists on the compilation include Lost Lenox, LÄZRO , Travis Gibb, Ivan Kopas, Kriztian Sly, The Regency, Kyra B, Susie Luna Green, Hallie Bodily, and Jordy Benattar. 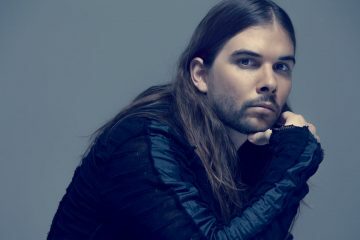 You’ll find various renditions of tracks put out by each artist as they all build off one another for support and vision. Dive deep and you’ll find the sounds of various house, indie, and techno. Global Heist Recordings is the product of Neurodisc Records found, Tom O’Keefe and Michael Baker. Together the label has been bringing together solid, veteran producers with equally talented young stars to create a cohesive family of support for arts. This dance fueled compilation sets a standard for all aspiring record labels to create communities that are nonexclusive to veterans or new stars. It’s a place for good music.